Kickfurther buyers residing in the United States can link their bank account to their Kickfurther account to get a 1% bonus on every transfer plus $10 in Kickfurther Credit. 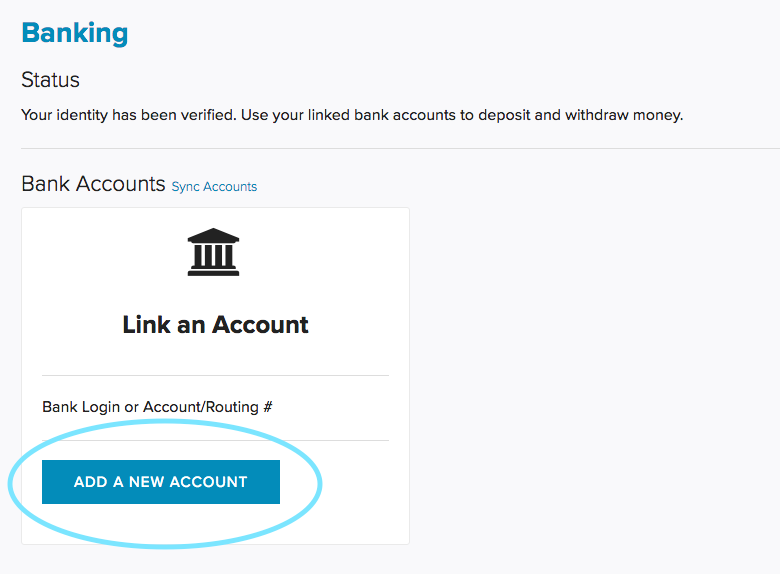 Click on “Settings” and then "Banking"
Next, click on "Add Account" to link a bank account to your Kickfurther Account. 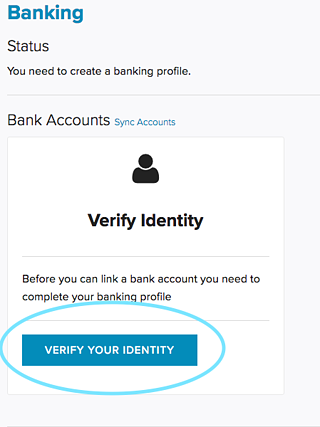 Next, choose the bank verification process of your choice, either by banking username and password (if your bank is one of the listed options) or by routing and account number. 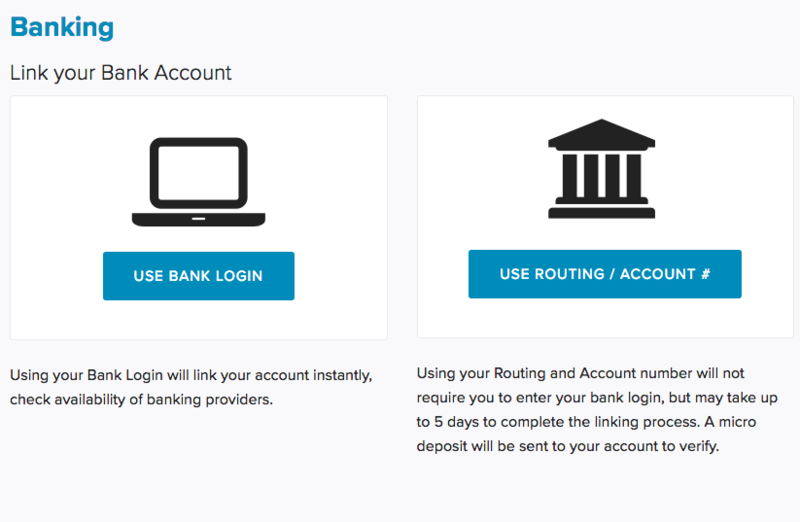 For instant verification, choose "Bank Login"
To verify via micro deposits, choose "Routing and Account Number." Micro Deposits can take 3-5 business days to be deposited into your bank account depending on your banking provider. 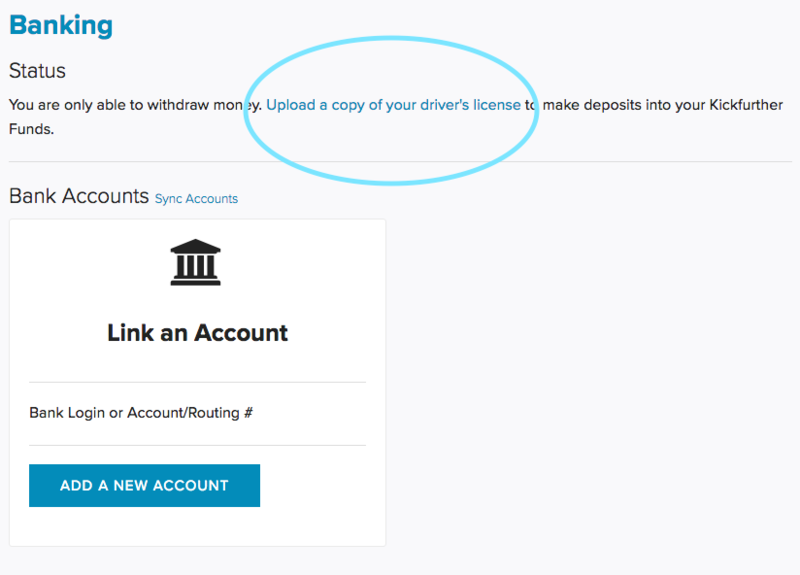 To add funds from your bank account to your Kickfurther account, click on the "Add Funds" link in the upper left corner of your account dashboard. Feel free to email contact@kickfurther.com for any help or to give feedback.